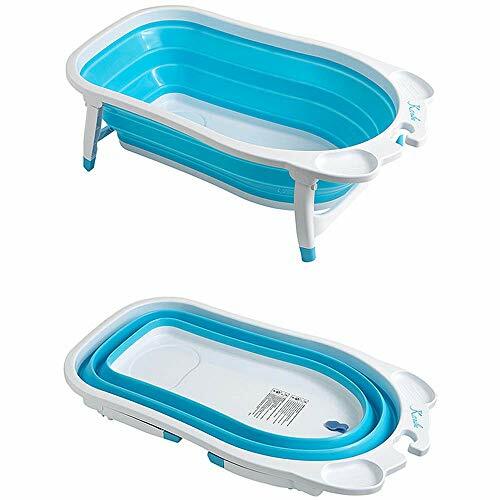 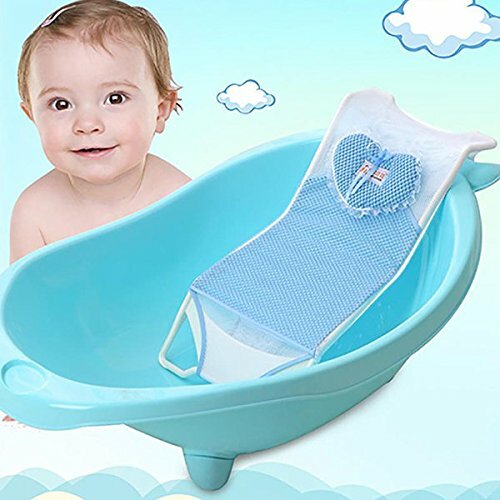 Wholesale Baby Bath Tub .. 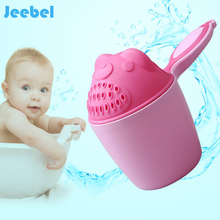 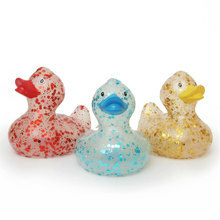 The New Spring and ..
Lautata Ins Baby Bath ..
3 Pcs Rubber Duck ..
13x Baby Bath Toys Cute ..
Jeebel Baby Bathing Cup .. 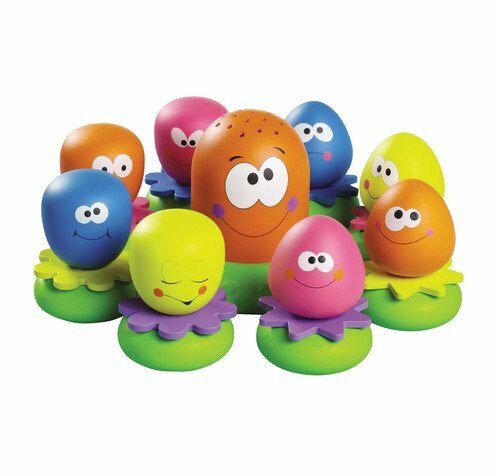 Skip Hop - Moby Smart .. 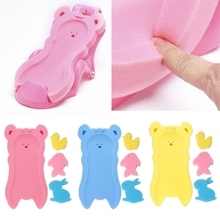 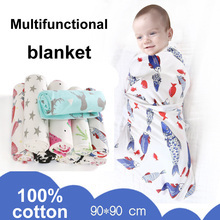 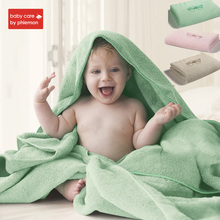 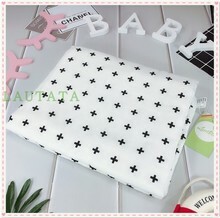 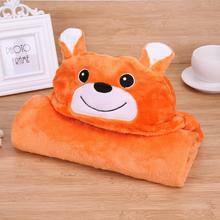 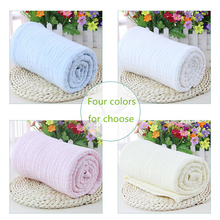 AU Kids Baby Inflatable ..
NEW Shnuggle Baby Bath - ..
Baby Bath Towel Lovely ..
Baby Bath Sponge Mat .. 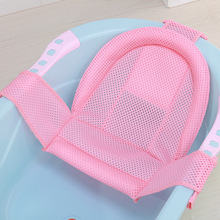 Kids Baby Toys Bathroom .. 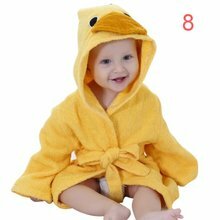 Newborn Baby Infant Bath ..
2016 New Cotton Hooded ..
10pcs Baby Bathing Bath .. 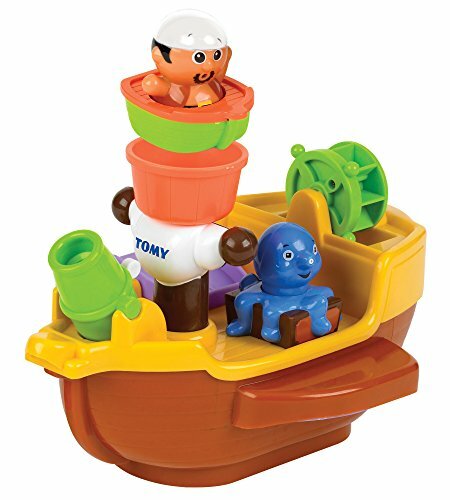 Kids Tidy Bath Toy ..
5/20X Baby Children Bath ..
Tomy Bath Pirate Ship ..